With coverage of the 1990s and the beginning of the new millennium, nearly half of the fourth edition of this history is devoted to the remarkable period from 1960 to the present, when women artists emerged as the most dynamic force in contemporary art. 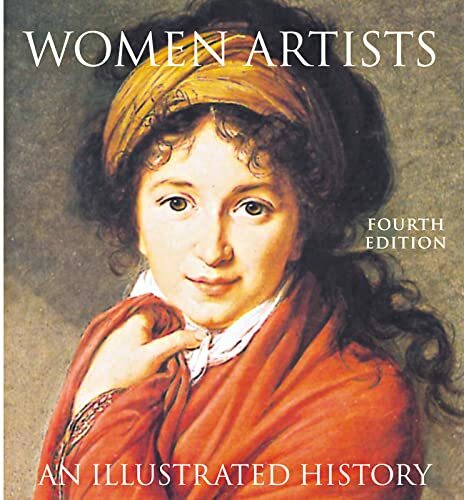 With coverage of the 1990s and the beginning of the new millennium, nearly half of the fourth edition of this history is devoted to the remarkable period from 1960 to the modern day when women artists emerged as the most dynamic force in contemporary art. New to this edition are innovative contemporary American artists, such as Janine Antoni and Renee Cox, as well as major international figures, including Iran's Shirin Neshat, Shahzia Sikander from Pakistan and the Icelandic sculptor and performance artist Katrin Sigurdardottir. As in past editions, all the artists' works are represented in large-format colour reproductions and the artists' careers are examined in concise critical biographies.